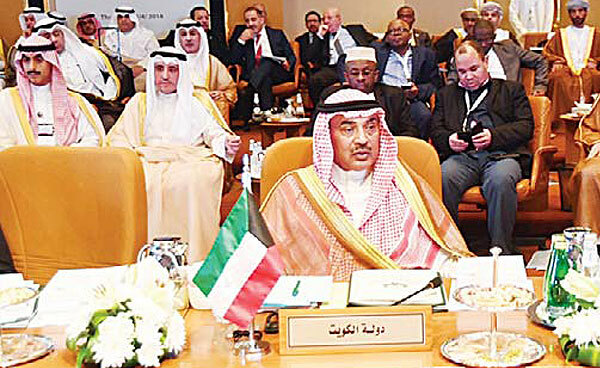 Sheikh Sabah Khaled Al-Hamad Al-Sabah heads the Kuwait delegation. 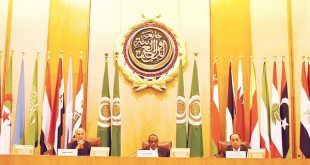 KUWAIT CITY, April 14, (KUNA): The 29th Ordinary Summit of the Arab League Council will open in the Kingdom of Saudi Arabia on Sunday to discuss the formidable threats to the national security of the Arab countries, including the external interferences in their domestic affairs. 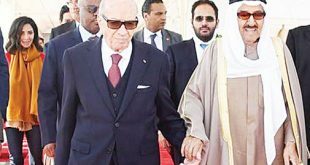 The Arab leaders are expected to focus on the Palestine issue, particularly Jerusalem dossier, the situations in Syria, Libya and Yemen, as well as the combat against terrorism. 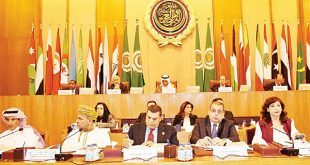 Since its foundation on March 22, 1945, the Arab League has held 41 summit level meetings, including 28 regular and 13 emergency ones, in addition to the three thematic meetings on socio-economic development. 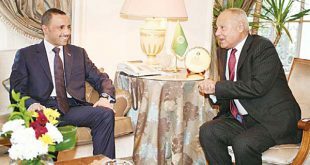 Saudi Arabia will be hosting the coming summit for the third time after the extraordinary summit of 1976 and the ordinary one of 2007. 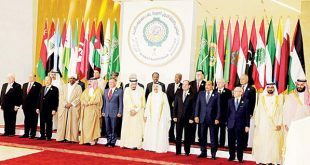 This report reviews the main resolutions adopted by the Arab summit meetings over the last 73 years. 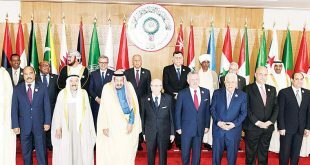 The First Extraordinary Summit, held in Inshas city, Sharkiya Governorate, Egypt, in May 1946, reaffirmed the rights of Arab peoples’ right to independence and self-determination, and stressed the need to stop the Jewish emigration to Palestine. 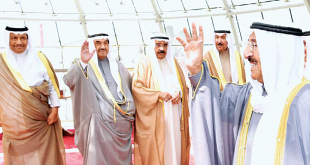 The conferees decided to join forces against any aggression on Palestine.